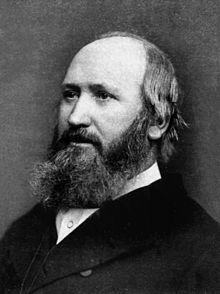 In 1853, Wood (1817 – 1884) born in Scotland invented the first hypodermic needle that used a true syringe and hollow needle. 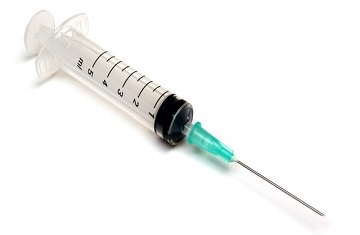 Alexander Wood was the first to develop a syringe with a needle fine enough to pierce the skin in 1853. Charles Gabriel Pravaz of Lyon was making a similar syringe which quickly came into use in many surgeries under the name of 'The Pravaz Syringe'. Christopher Wren performed the earliest confirmed experiments with crude hypodermic needles, performing intravenous injection into dogs in 1656. Wren and others’ wanted to learn if medicines traditionally administered orally would be effective intravenously. Dr. Francis Rynd was born in Dublin Ireland in 1801. He was a doctor at Dublin’s Meath Hospital, which catered for the poor of Dublin. In the 1840s, he tried to find a cure for neuralgia. This is a disease that attacks the nervous system and causes the sufferer to experience intense pain. In May 1844, he developed a drip needle for introducing drugs into a vein. Up to that time, it had not been considered possible to administer drugs through the skin, and for the most part, drugs could only be administered orally.